The Royal Household has a staff of over 300, with at its core the Officers of the Household. 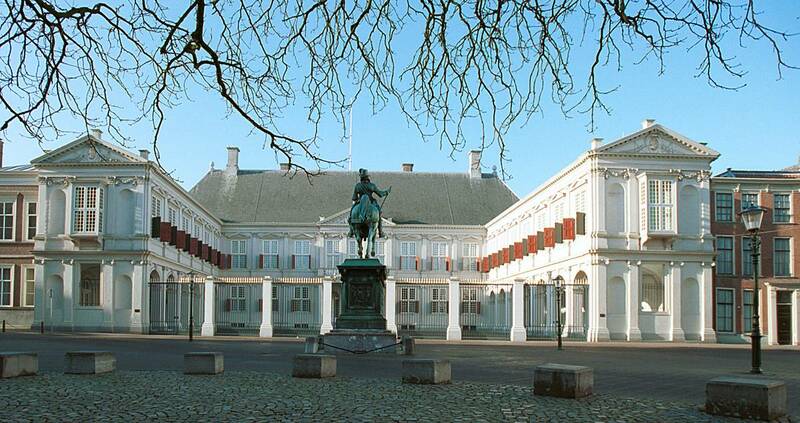 Most of the Household’s offices are based at Noordeinde Palace, the King’s place of work. The Royal Archives and the Royal Stables are situated in the Palace grounds.